I would have to say on Lee Caroline, that the most popular posts feature the words, 'country, French, or cottage'. I live in a cottage and love to incorporate a little country, yet at the same time I like to portray a fresh modern approach rather than a shabby chic look. How can one achieve a balance of modern country, lets find out, starting with the kitchen. 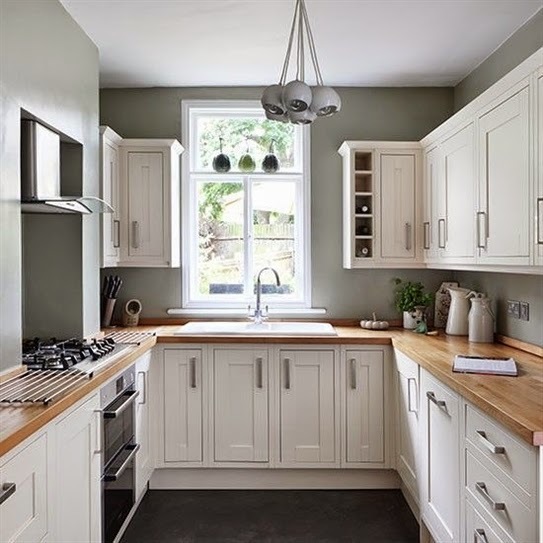 To achieve a modern country kitchen, I would recommend keeping your wall colours light and airy, soft whites or whisper greys. 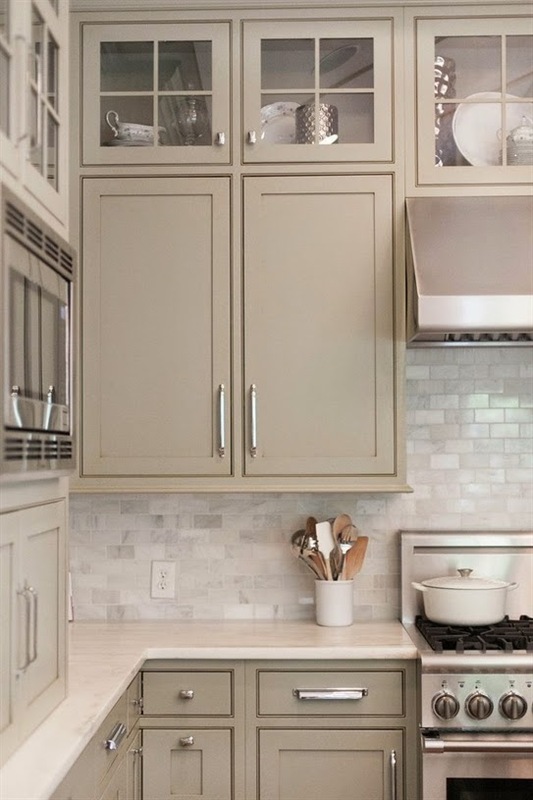 Cabinetry can be white, pastel shades, wood or black depending on the amount of natural light and space you have. 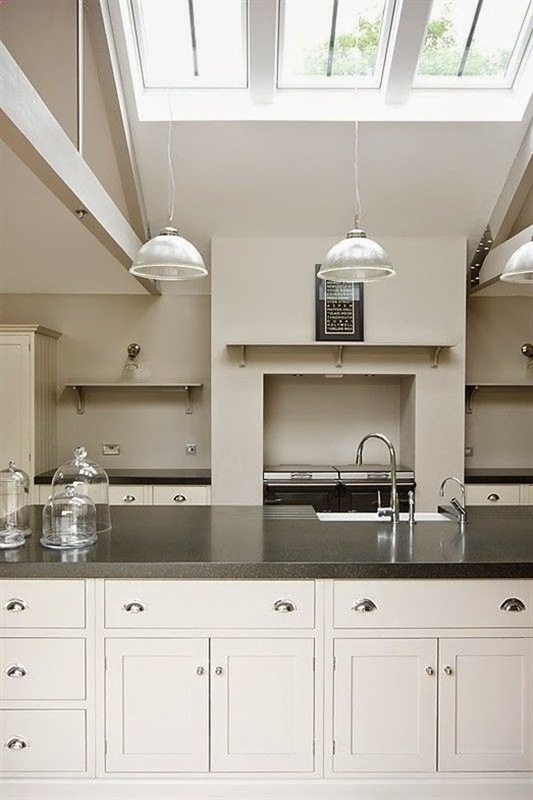 I would only advise dark colours if you have a large kitchen, however they can look striking and a black granite bench top on white kitchen cabinetry can definitely have the wow factor. Windows should be kept uncluttered and window treatments simple or none at all, if you need to block a view or want privacy, shutters or Roman blinds work well in a kitchen area. The wide shutters available today are definitely contemporary visually and work well in a modern, country style or coastal kitchen. Natural wood flooring is a real country look, to create a more modern approach you could whitewash or lime wash your floors or even use a polished concrete although that does lean more towards industrial. 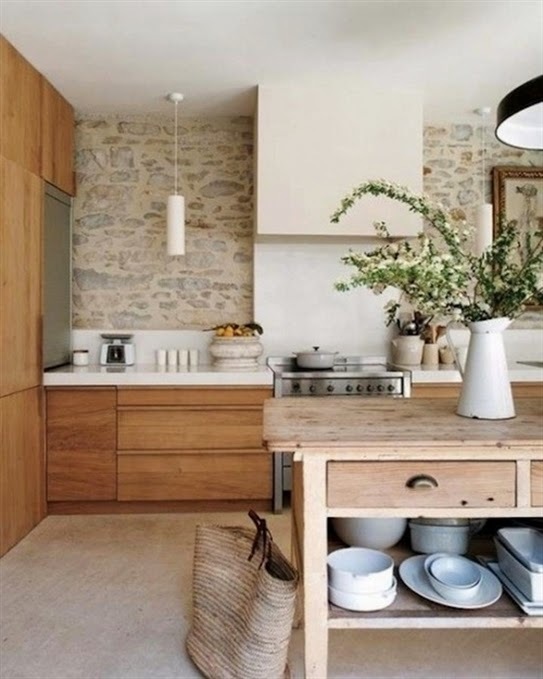 Bench tops can be natural stone, man made stone, concrete or granite. When it comes to lighting there are no rules for design in a modern country kitchen. Sleek contemporary pieces can look just as much at home as much as a traditional chandelier. 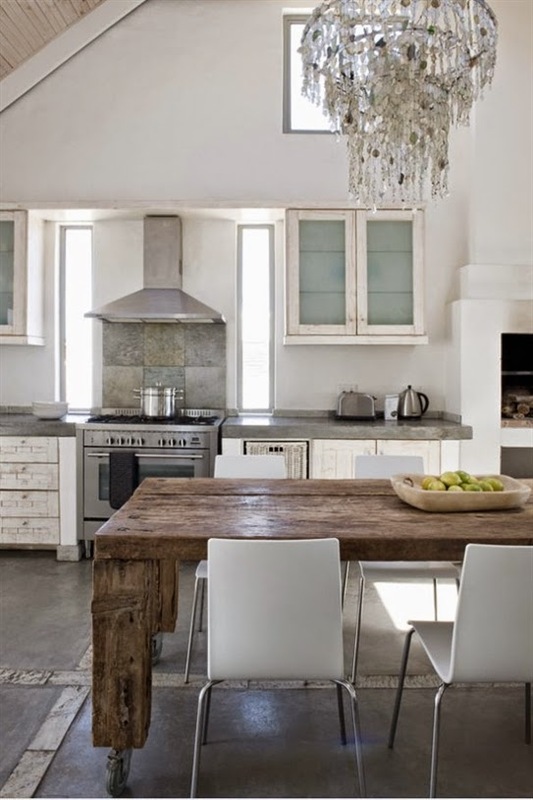 If you have a wide island bench you may want to consider three pendant lights or a more modern chandelier. 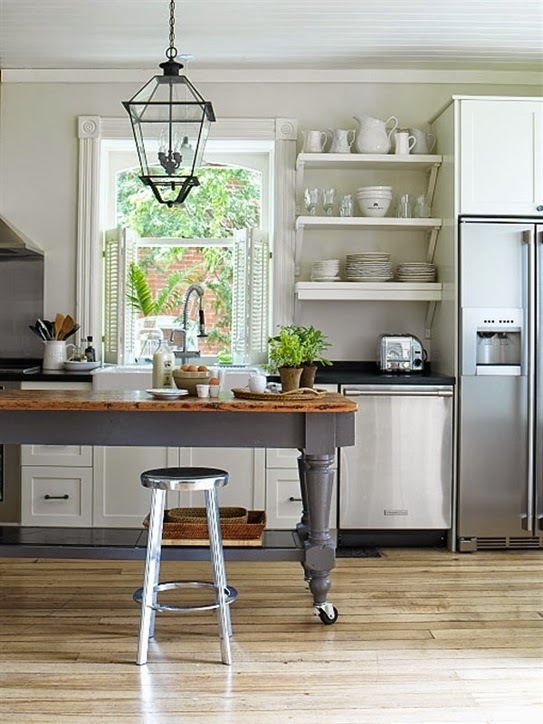 Keep accessories to the minimum, don't clutter your kitchen with vintage finds or it may end up more country cottage or shabby chic than 'modern country'. 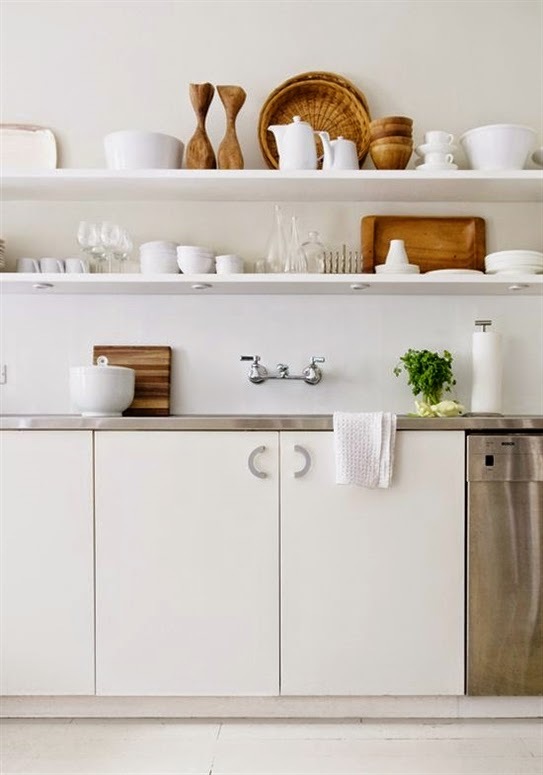 Contemporary white ceramics can look just as good as vintage ironstone. If you want to introduce some vintage or antique pieces, limit them to a few show pieces that you can swap around from time to time. I keep a lot of items in cupboards and change them around so I never get bored and they all get a good airing. It is also nice to bring in some green foliage. Bright green baby Tears do really well in kitchen areas, I have these small, delicate plants in various places in my house to add a little contrast colour. 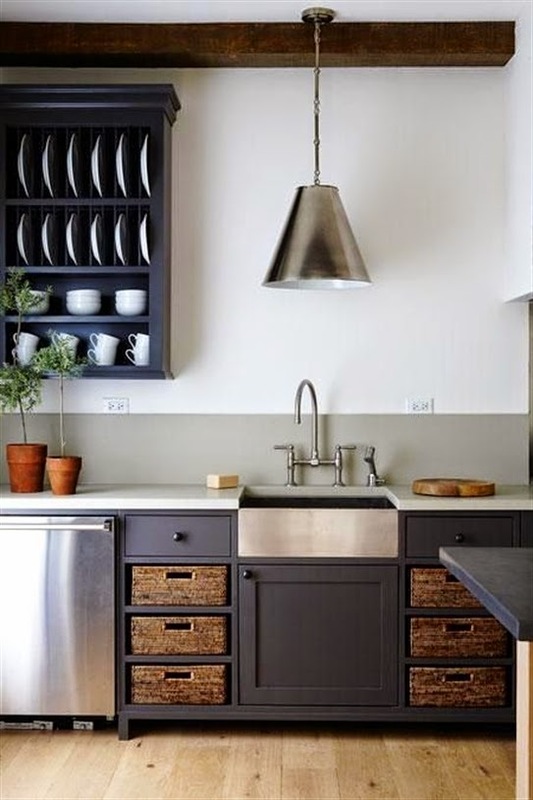 As you can see from the images below, there are many ways to create a modern, yet country look and the designers of these kitchens have done it well. 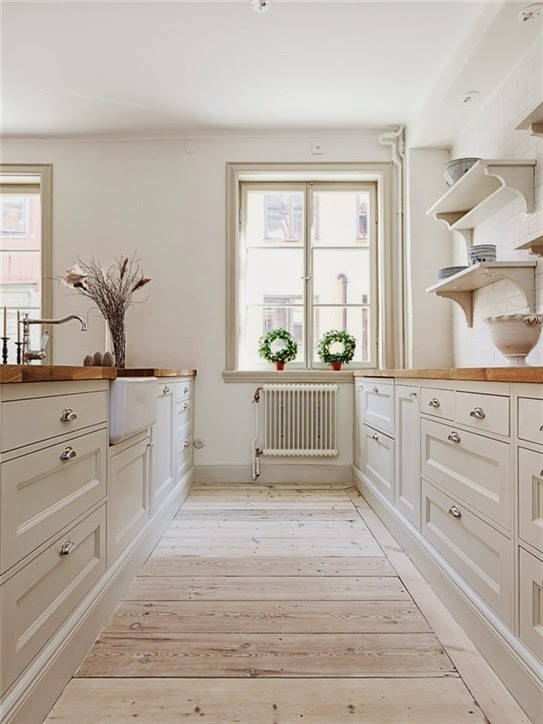 I love all of these kitchens, they are understated yet still have a country look. I think the most important fact to consider is to keep things simple and don't be tempted to fill your kitchen with too many country accessories.